If you are a fan of Jeeps, but you don't want to buy new, then you should stop on in to Ewald Chevrolet Buick and check out some of their used Ewald Jeeps for sale here in Oconomowoc Wisconsin. 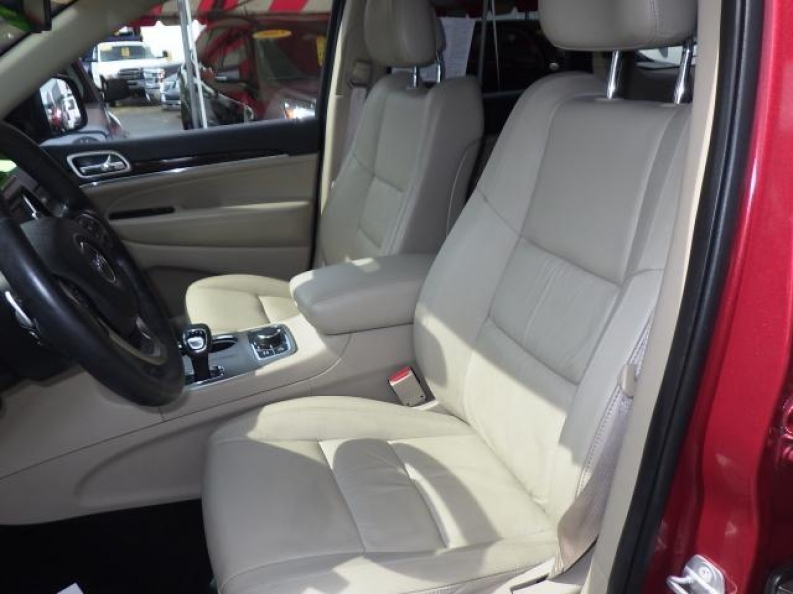 Offering more than just Chevrolet and Buick models, this Ewald Oconomowoc dealer also offers a great and diverse selection of used vehicles for sale, which includes a great selection of used Ewald Jeeps for sale. Ewald's used Jeep dealership in Milwaukee is certain to have a reliable used Jeep for sale that matches your needs and your lifestyle, and with our affordable pricing you are also certain to find a used Ewald Jeep for sale that will also fit well within your budget. So stop on in to Ewald Chevrolet Buick of Oconomowoc WI today and take a look at our many used Jeeps and other used vehicles for sale today, such as this eye catching 2014 Jeep Grand Cherokee for sale, the 2014 Jeep Grand Cherokee Limited. 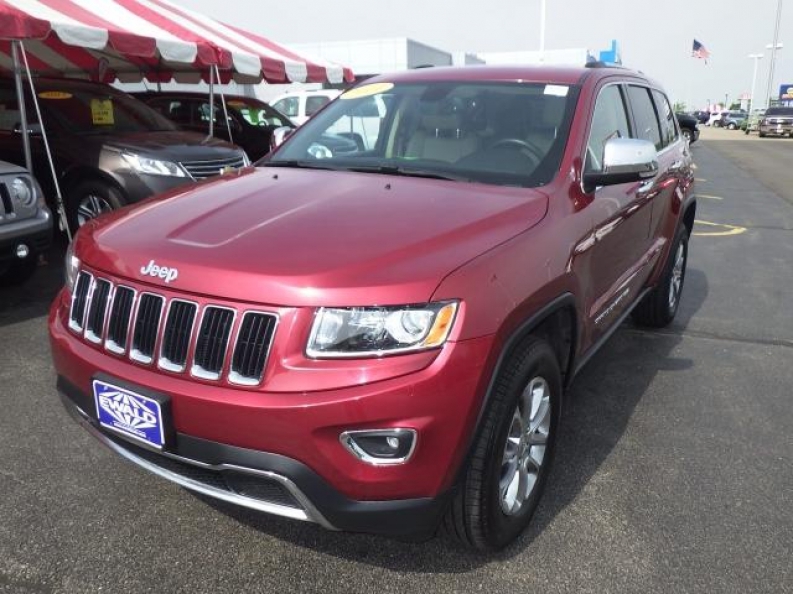 This used 2014 Jeep Grand Cherokee for sale is a beautiful vehicle that sports a lovely Deep Cherry Red color with a comfortable leather interior, but not only does this 2014 Jeep Grand Cherokee for sale look good, it performs good as well, offering you up to 290 horse power with its 3.6L V6 24V VVT Flex Fuel Engine, which is also powerful enough to maintain a maximum towing capacity of up to 6200 pounds, thanks to its 260 pounds per foot of torque power. 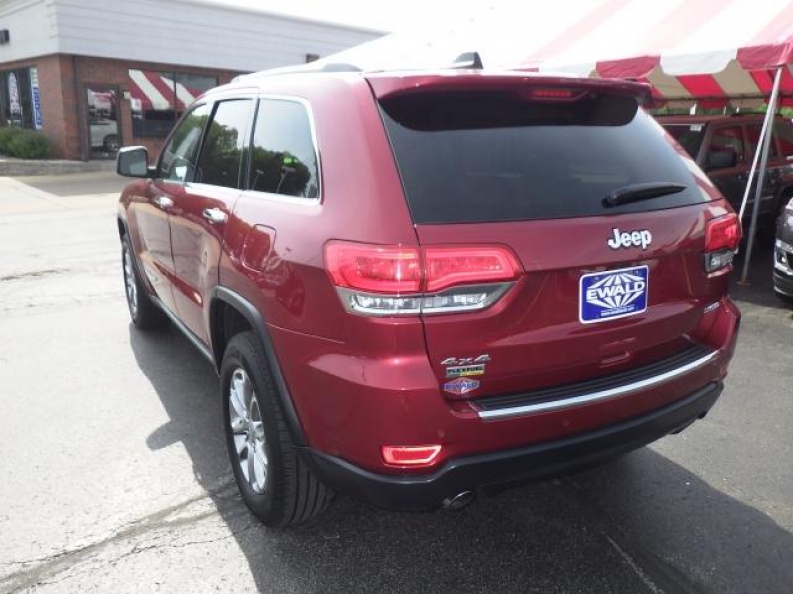 In addition, this 2014 Jeep Grand Cherokee also displays many useful features to enjoy as you drive, such as Heated Leather Seats, Automatic Climate Control, Integrated Turn Signal Mirrors, and much more for your enjoyment. If this 2014 Jeep Grand Cherokee for sale interests you, then stop by Ewald Chevrolet Buick today and take a look at what else this vehicle has to offer you today, located at 36833 E Wisconsin Ave Oconomowoc, WI 53066.